Does dreaming of vanilla bean crème brûlée leave you weak in the knees? 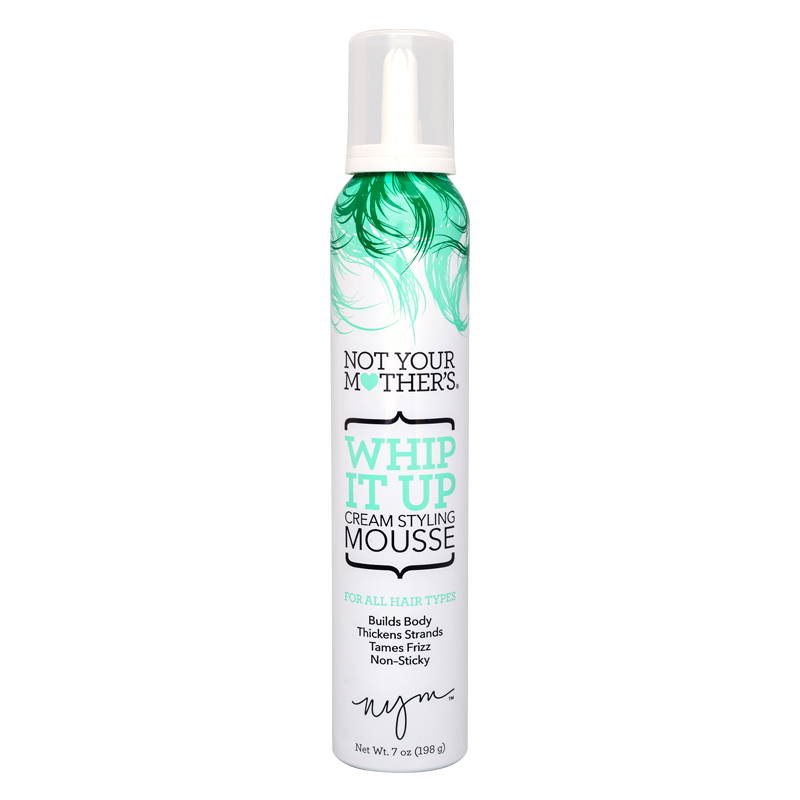 Then Whip It Up will definitely have you believing in sugar plum fairies. This delicious vanilla cupcake scented mousse is rich in moisturizers to tame those frizzies as well body building volumizers for big hair dreams. 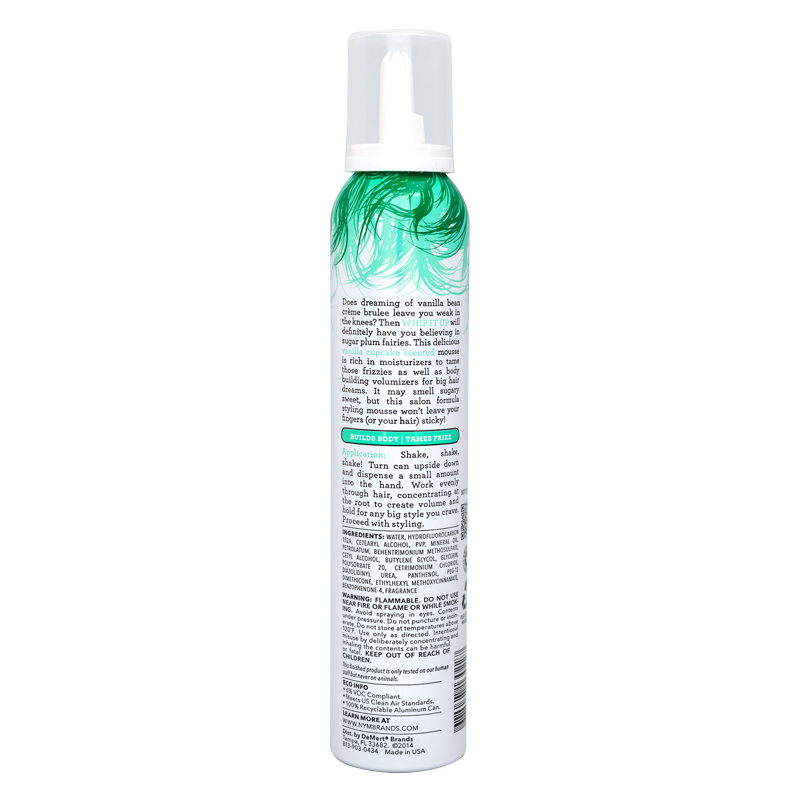 It may smell sugary sweet, but this salon formula styling mousse won’t leave your fingers (or your hair) sticky!